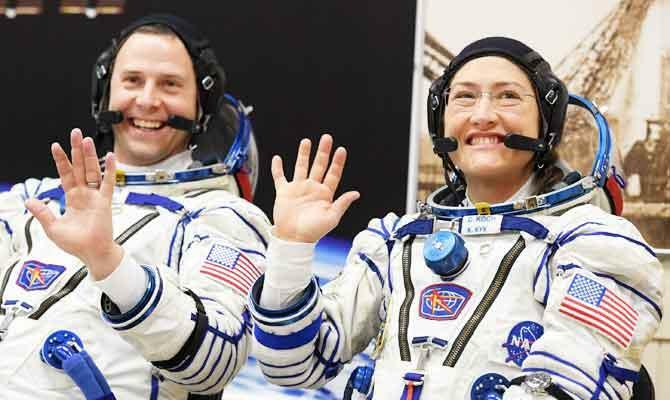 been the first ever by two women astronauts. March 29, Koch will wear it,” NASA explained. Houston, Texas where American astronauts are based. ← An innocent drink: could ‘alcosynth’ provide all the joy of booze – without the dangers?